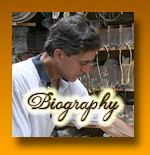 I created this site so you can visit my shop to see the creations I have to offer whenever you please. • Custom work according to your designs. adapted to fit existing lamps. 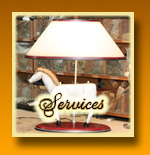 • Restoration, repairs and finishing of antiques. • Lamps available for sale at our shop. provide ideas for custom work. • Repair and porcelain restoration..
• Adaptation to the new LED technologies. after disaster, such as cleaning and repairs. 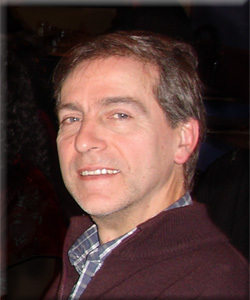 • Close to Montreal, Laval and Laurentides. • And many other services, please contact me. All our lamps and lampshades are handmade and colored according to the original piece. Color schemes can be adapted to match your home décor for custom orders. The shades are signed and dated by the artist. 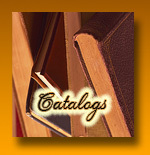 Click the “Catalogs” button above to view our available lamps, chandeliers and antique pieces. You can also browse our selection of exclusive-finish parchments used to produce our lampshades. 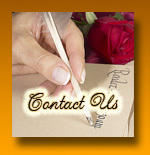 to reach us by telephone or email. Are you a supplier or in retail? Please don’t hesitate and contact me.